Laser Safety There are 171 products. 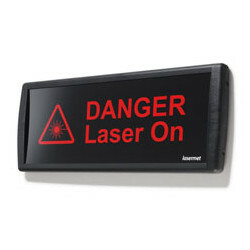 The comprehensive Laser 2000 laser safety portfolio makes it possible to work safely with lasers. 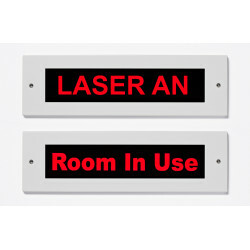 The company provides a wide range of laser safety seminars and products. Combined with in-depth counseling, this ensures that laser applications are safeguarded according to the applicable EU laser safety standards. 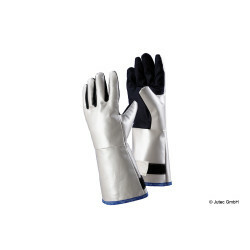 Laser accidents involving class 3R and higher lasers may cause serious injury and damage. 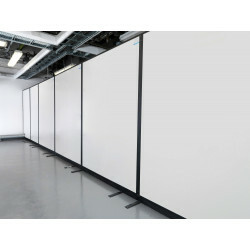 For this reason, some very extensive precautions are required, which the operator of a laser system has to take into account. In addition, the number of laser applications is steadily increasing, which is why the associated safety is also becoming more and more important. Laser 2000 offers a comprehensive portfolio of necessary measures and solutions to meet these requirements. 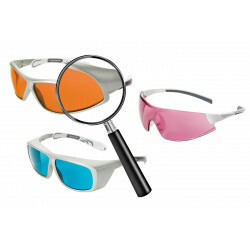 The laser goggles Finder allows you to filter out from our range of laser safety goggles and laser adjustment of your favorite glasses. 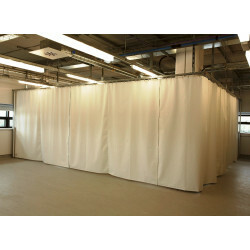 The laser protection curtains Orca are suitable for all lasers and wavelengths and thus provide the necessary level of protection in the field of variable laser protection curtains. 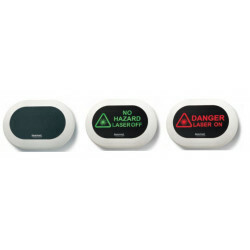 This LED warning sign can be powered from a standard wall outlet, making it an easy way to install a warning light. 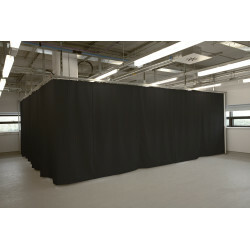 Mobile laser protection screen in lightweight design for flexible demarcation of class 3B and 4 laser systems. 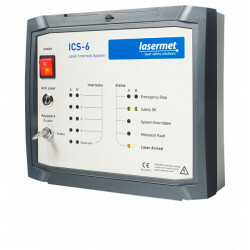 The Laser Safety Software LaserSafe PC is an up to date laser safety standards a comprehensive and versatile program that covers many laser and LED situations. LED warning lights, its label varies depending on the status of the laser when used with an interlock system.